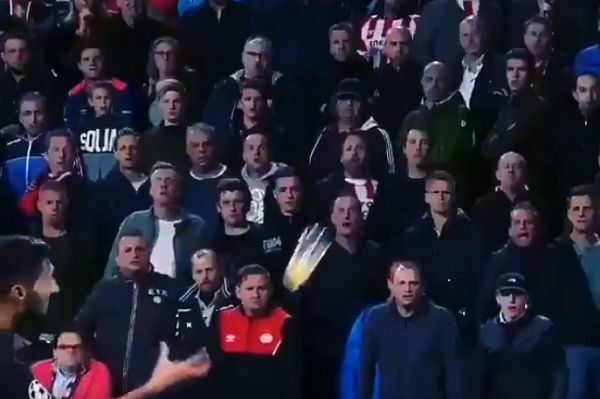 Inter Milan’s Matteo Politano was applauded by PSV fans for catching a beer thrown at him when the two sides met in the Champions League. Wednesday’s clash at the Philips Stadion saw the Eredivisie side take an early lead, but the Serie A giants hit back to win 2-1 – as they did against Spurs previously. The victory leaves them level on points with Barcelona at the top of Group B, with Spurs and PSV both yet to claim a point.